Toronto Real Estate Over Priced? Maybe Not! Why Is The Bank of Canada Scared of Cryptocurrencies? **CORRECTION: The average price of a home in Hamilton back in 1970 was $24,363, not $10K. That’s why I was mentioning 4-5 average income. Hope that clears things up! – Tom. 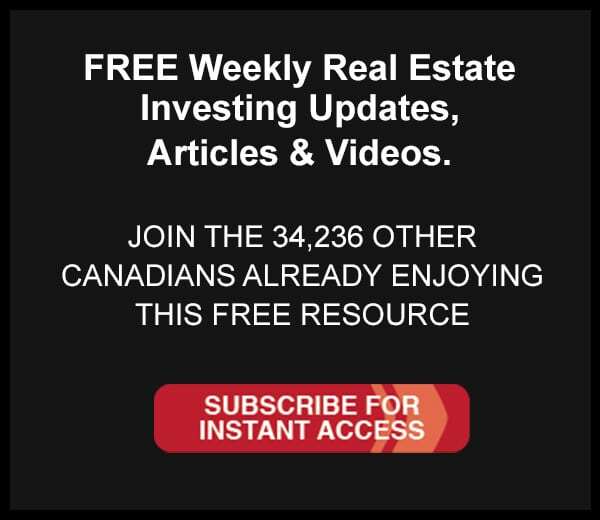 What Does Warren Buffet + Home Capital Tell Us?